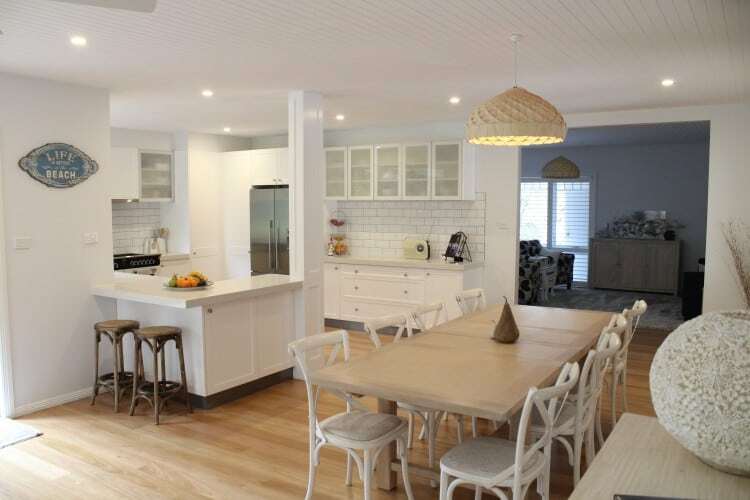 AAG Constructions are the Northern Beaches specialists for new kitchens and renovations. Our ability to design high quality, luxury kitchens with innovative and functional characteristics makes us a leader in kitchen design. We focus on clever designs, modern features, and maximising your space. Your kitchen is a multi-purpose space. Modern kitchens often double as a social hub, storage area, dining space, and of course, the food zone. 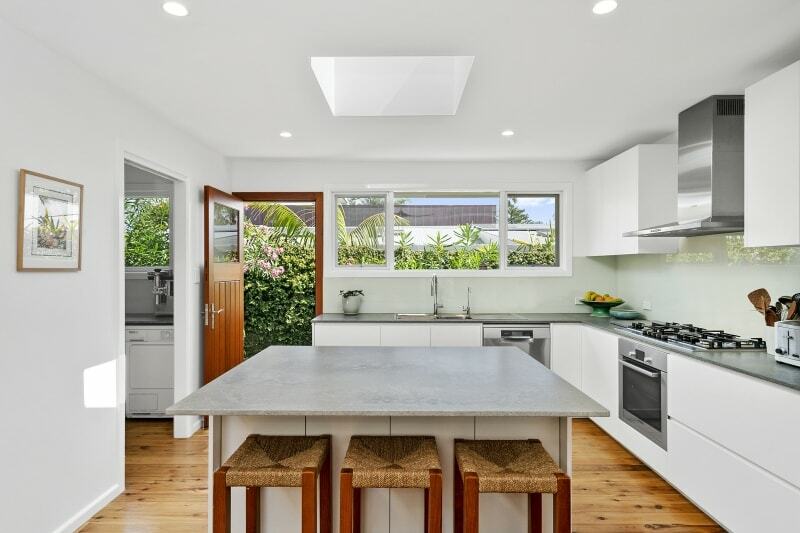 AAG Constructions will make sure your kitchen is the centrepiece of your home. Our exciting designs will make your space more than just a kitchen; it will be a part of your lifestyle. We are highly skilled in creating beautiful tabletops, spacious cupboards, and clever storage nook. 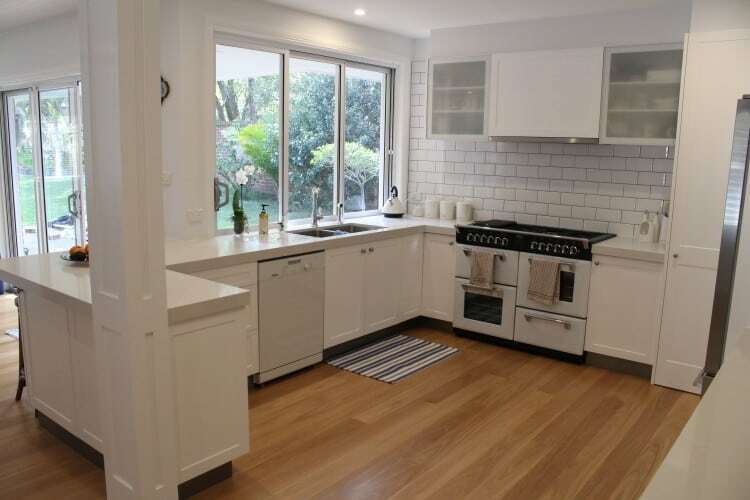 A custom AAG Constructions kitchen will be a functional space which will suit perfectly any household and any budget. The AAG Constructions kitchen designer works personally with you to create a flawless kitchen suited to your renovation vision. 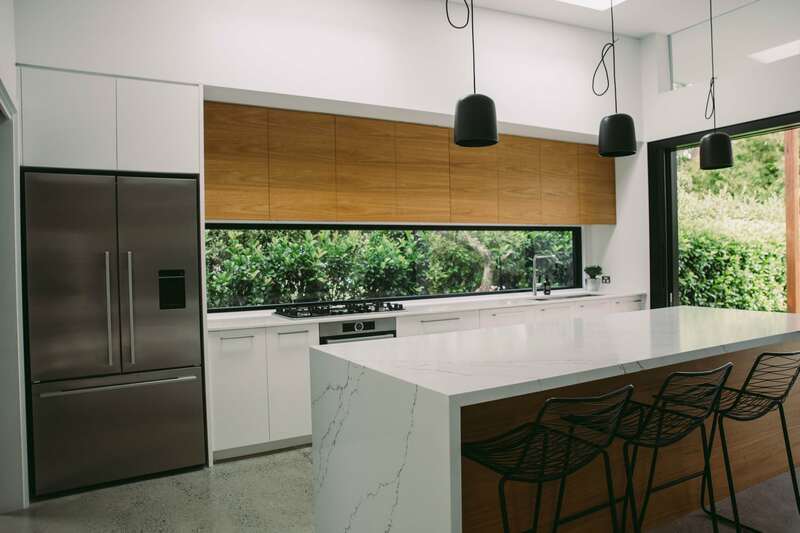 Using quality materials and exceptional design practices, AAG Constructions will create your dream kitchen. Your kitchen will be designed to reflect your lifestyle. If you fancy yourself a home chef, we can include a range of features you can take full advantage of. AAG Constructions also understands that not everyone dreams of becoming a master chef. We can create a clever, innovative kitchen to ensure that using your kitchen will be the easiest it could be. 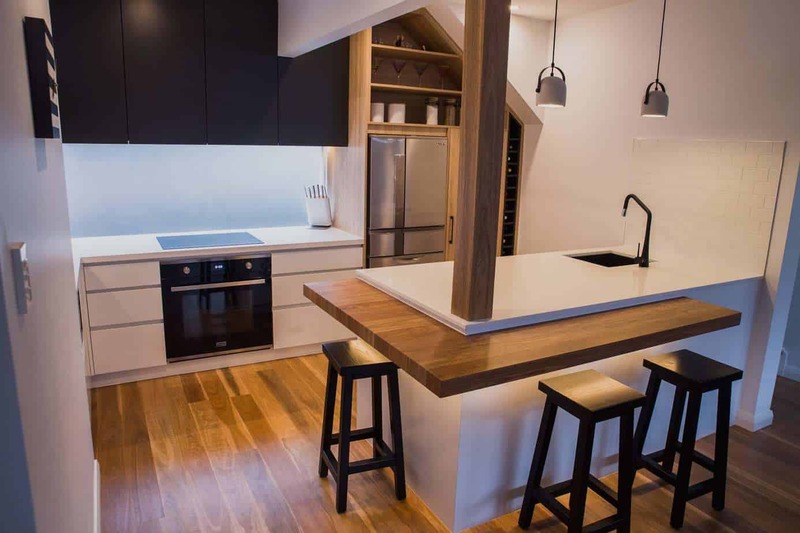 Whether you need a kitchen renovation, or to begin from scratch, AAG Constructions have the skills, designs, and capabilities to make it as unique as you are. We pride ourselves on creating kitchens which feature contemporary designs and modern fittings. We also have an eye for space – we will make the most of every nook and cranny to maximize space, and minimize clutter. Contact AAG Constructions to start your dream kitchen project today!